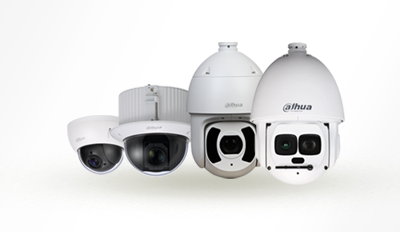 Dahua offers both network and HDCVI PTZ cameras. 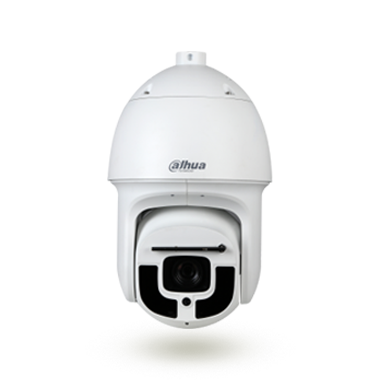 PTZ cameras use pan, tilt, and zoom functionality to provide both wide-area coverage and great detail. 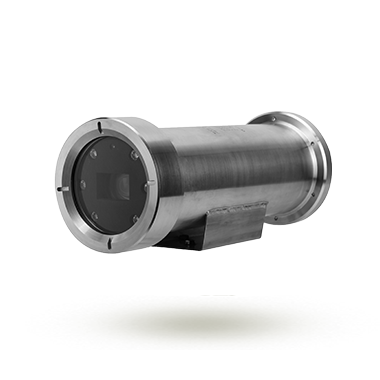 Specialized cameras, like positioning systems, anti-corrosion cameras, and explosion-proof cameras are also available for user special applications. 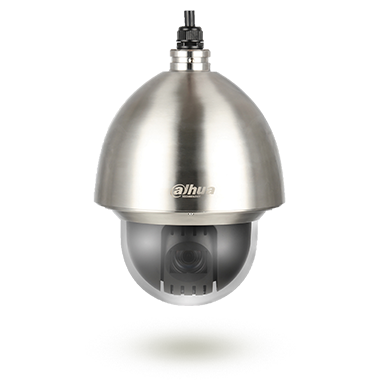 Ultra Series cameras feature high performance sensors, powerful optical zoom, long range IR illumination, and powerful protection to satisfy applications with high performance demands. 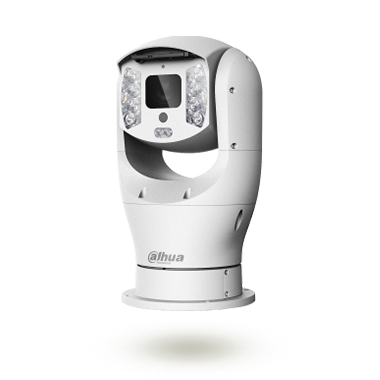 The Pro Series focuses on the balance between performance and cost, while Lite and Wi-Fi Series offers users alternatives with compact designs and affordable price. 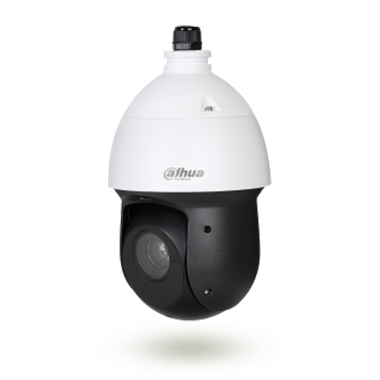 Dahua PTZ cameras are widely used in different vertical industries, like transportation, government, city surveillance, etc., and have proven their durability and effectiveness even in extreme conditions such as at Mt. Everest.